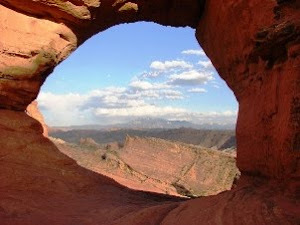 Geotripper: A Teacher of Astronomy? Have we got a place for you! 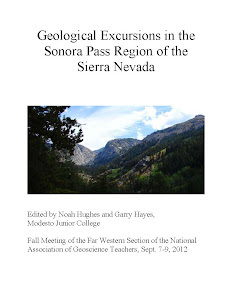 I don't know if astronomers love geology as much as a geologist like myself loves astronomy. But if you are a teacher of astronomy and you are good at it, have we got a place for you! Modesto Junior College has an opening for a full-time tenure-track astronomy-physics instructor. 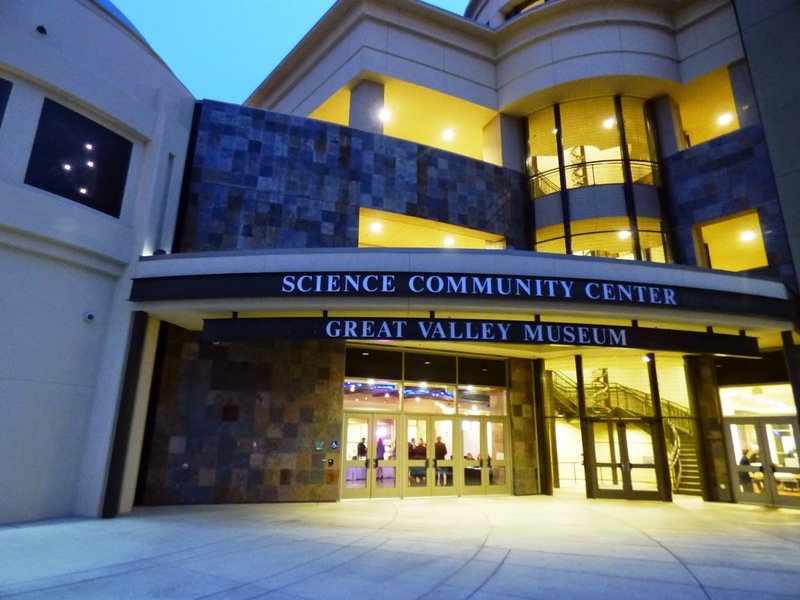 Just imagine working in our wonderful new Science Community Center! We also have one of the finest planetariums in the country, and a fully-equipped observatory. Full information about the position can be found at https://yosemite.peopleadmin.com/postings/1531. I don't know if I can fully convey the excitement of teaching at this facility. The local community is crazy for science education. 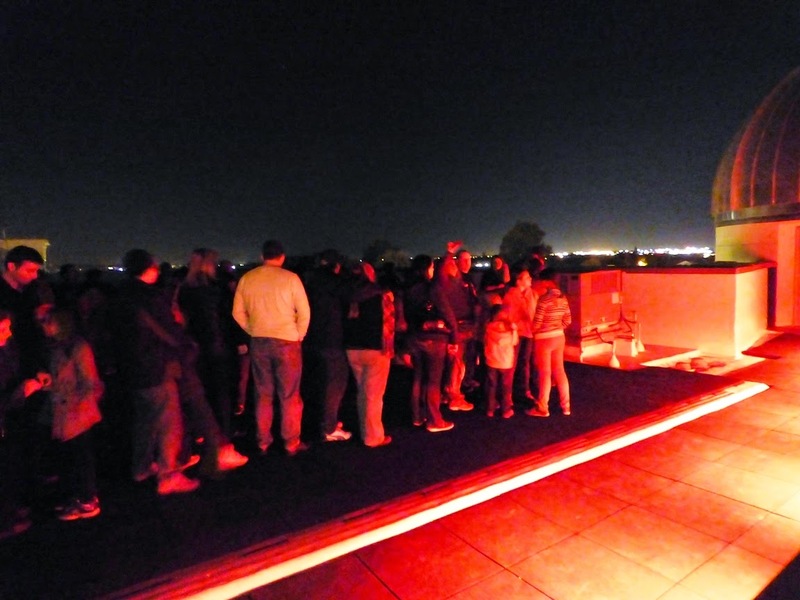 Our telescope nights, held once a month, draw hundreds of people. 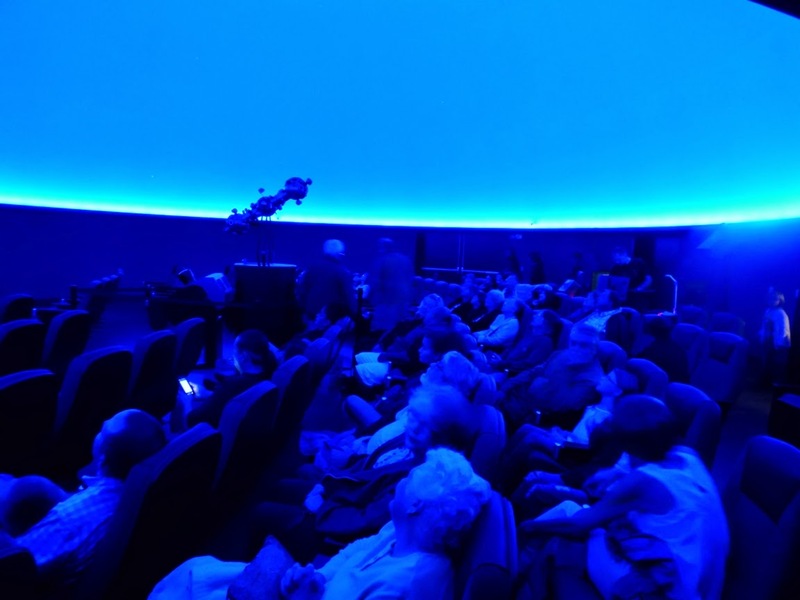 The planetarium shows are often sold out. It's hard to imagine a better place for a great teacher who loves conveying science to others.